Our Lakeside Wing offers wonderful elevated views towards the lake. 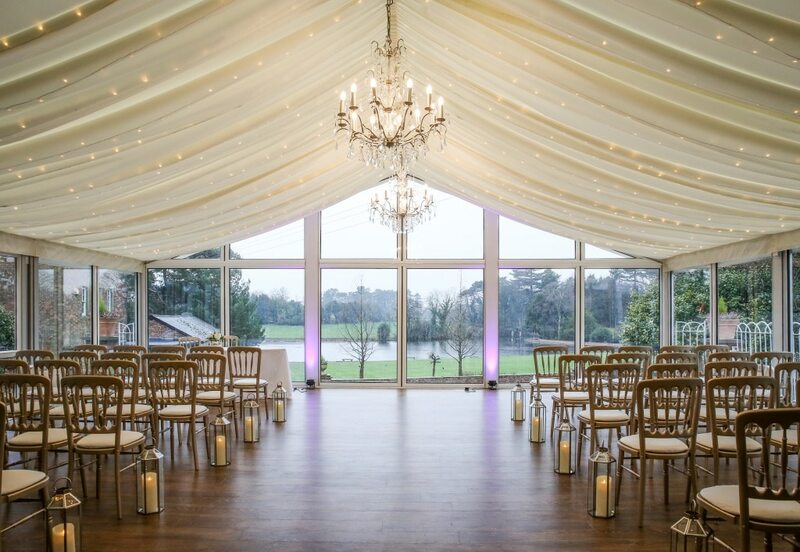 A civil ceremony or civil marriage can take place in either the Bromley Room, Garden Room, Marquee or outside in the formal gardens, making the ideal setting for a beautiful lakeside wedding at any time of the year. 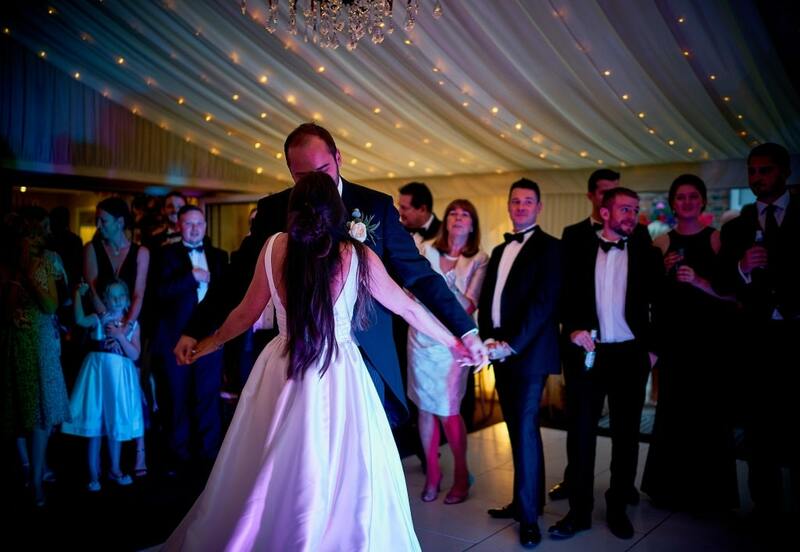 The wedding breakfast and evening celebration are held in the Garden Room and Lakeside Marquee. The Lakeside Wedding Wing can be hired independently from the Hall, still on an exclusive basis, providing a lower priced option for your wedding day. This option still affords you full use of the grounds for your photographs. 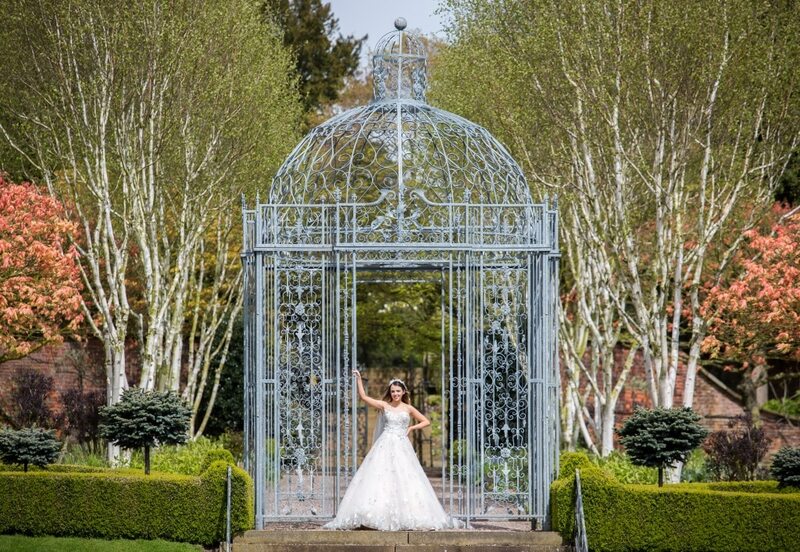 If you are looking for an outdoor wedding our Lakeside gazebo is the perfect setting with views over the lake and the stunning formal gardens. The Capesthorne Lakeside Wedding Team are dedicated to making your day special.